In this beauty review article, we discuss the best and latest products so that you know exactly what to expect. 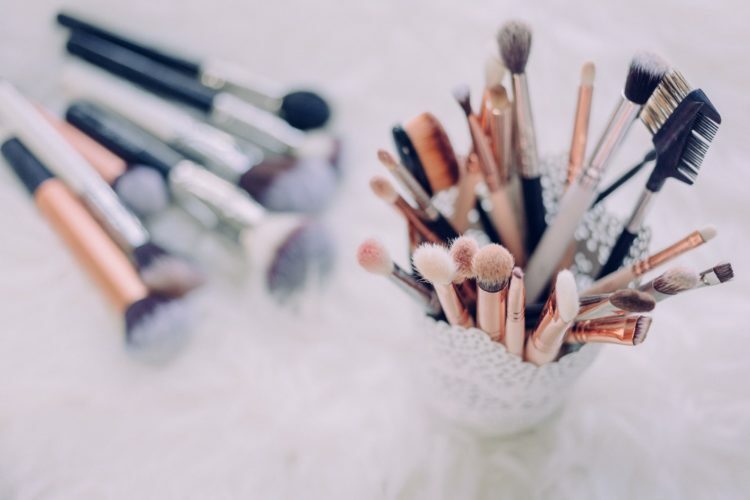 We’re looking at beauty products that are not only new and exciting but the ones that also take our environment into consideration – be it through their packaging or how they’re manufactured. 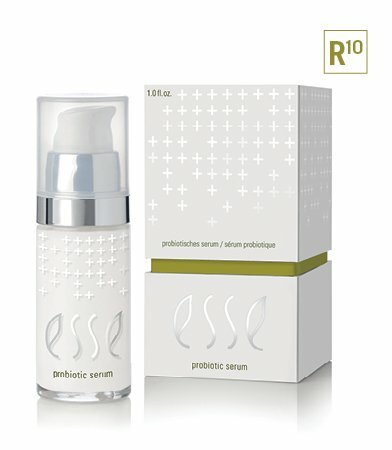 The Esse Probiotic serum is the world’s first live probiotic beauty serum, with 50 million live probiotics per drop. Once these probiotics come into contact with the skin, they slow down the aging process and strengthen the skin’s barrier. In doing so, the skin is better equipped to fight off free radicals and other harmful bacteria. As a result, the skin is left feeling smooth and refreshed. Aside from the all natural ingredients, the serum is packaged in recyclable glass, and this ensures that the probiotics are not interfered with in any way. 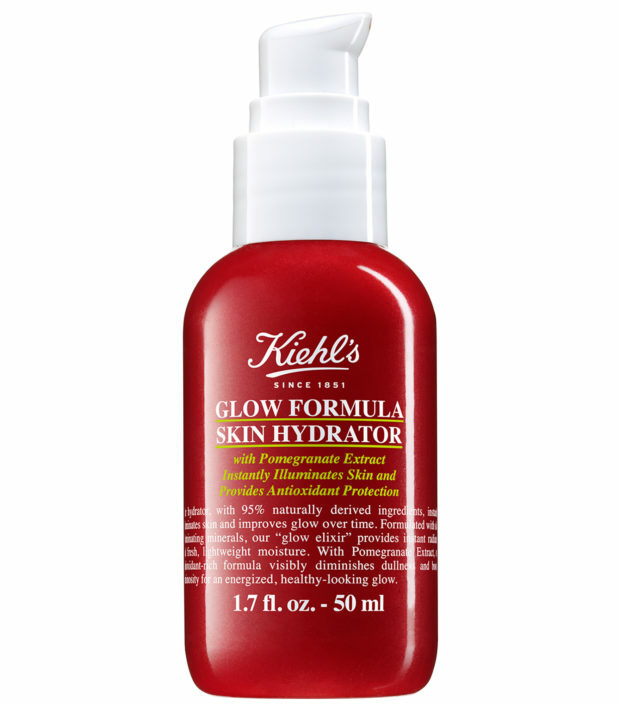 The Kiehl’s Glow Formula Skin Hydrator not only moisturizes the skin but it also yields antioxidant protection. Its use of the naturally-derived pomegranate extract helps to improve the texture of the skin, whilst protecting it against pollutants. The illuminating minerals reduce a fatigued and dull appearance by instantly brightening up the skin. Moreover, the presence of the pomegranate extract helps to ensure the longevity of the radiant, glowing appearance. Retinol is a derivative of vitamin A that’s been applauded for its ability to reduce fine line and wrinkles as well as speed up skin cell renewal. Unfortunately, while highly recommended by dermatologists, retinol is also a very sensitive molecule – vulnerable to air and light. 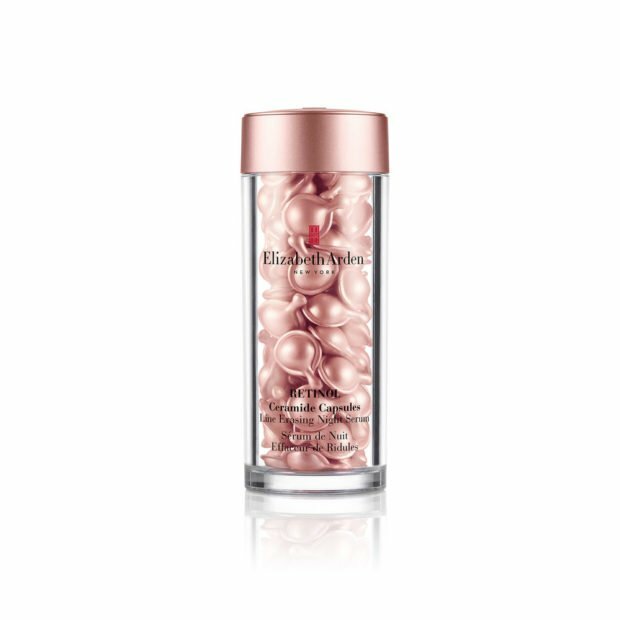 Thankfully, Elizabeth Arden’s Retinol Ceramide Capsules Line Erasing Night Serum not only delivers retinol in biodegradable, capsule form, making it 76% more effective than any other packaging, but it also pairs it with the power of ceramides and peptides. The ceramides help to reinforce the skin’s barrier function while the peptides help to further smooth out wrinkles and improve skin tone and texture by encouraging the production of collagen. Click here to find out which cleansers topped our list this January – and why.